Pets have gone missing! Pet Detectives puts kids on the path to finding their fun, furry friends in order to become the best pet detective in town. To find the lost pets, players must match Lost Pet Cards with the Found Pet Cards, which earn them reward money. After winning 100 Pet Dollars, a player buys Action Cards that add a new level of excitement to the game. In the end, the player who finds the most pets is the winner, but all players will gain from the promotion of math, interpersonal and visual skills. For added fun, this game includes 4 custom pet cards, so players can add their own pets to the game and rescue them too! 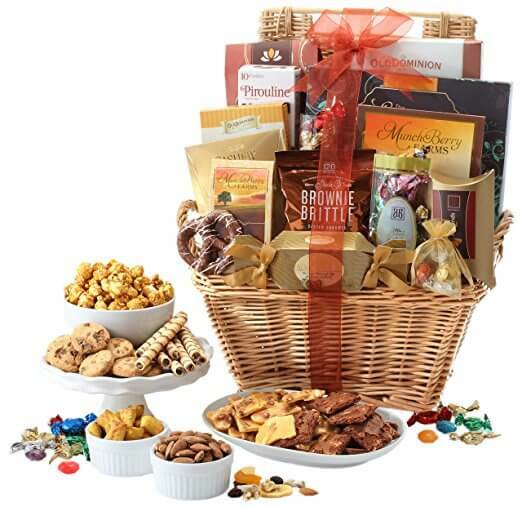 We're celebrating the launch of our award-winning JabberJot game by giving away a deluxe gift basket filled with chocolates, Lindt truffles, assorted nuts, gourmet cookies, seasoned nuts, sweets and more. Join us for the Kickstarter campaign starting May 1 at PlayJabberJot.com. Allen Wolf on Is Disneyland Safe? Consuelo on Is Disneyland Safe?